This is a little something I made to help me with conceptualizing site designs and layout ideas. I’ve found that drawing my ideas out instead of making them pixel perfect in Illustrator saves me a lot of time. Feel free to use it however you want! Posted under Projects with tags ia, ux, wireframes. There are 3 comments so far. Join in! 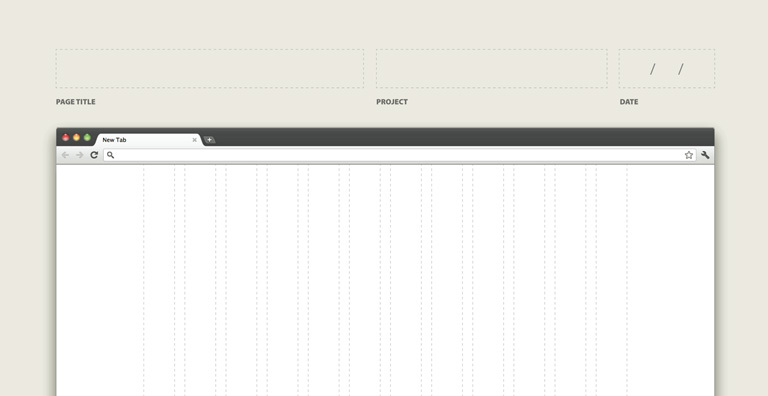 Thank you for the helpful wireframe template. useful template, thanks for sharing.